Apricot botanically known as Prunus armeciaca belongs to Rosacea family. It is the nutritious fruit and the scientific name have been derived from Armenia probably where it have originated. 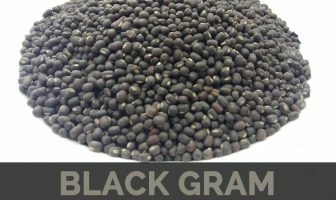 It has been cultivated for more than 3000 years in India. Apricot is an orange colored small fruit which has thin skin covering soft and tangy flesh. Generally apricots are orange or yellow in color having slight red tinge on a side. The taste resembles peaches and plums. Seed which is often called stones is enclosed in a hard shell. Being a versatile fruit, it is used in various ways. 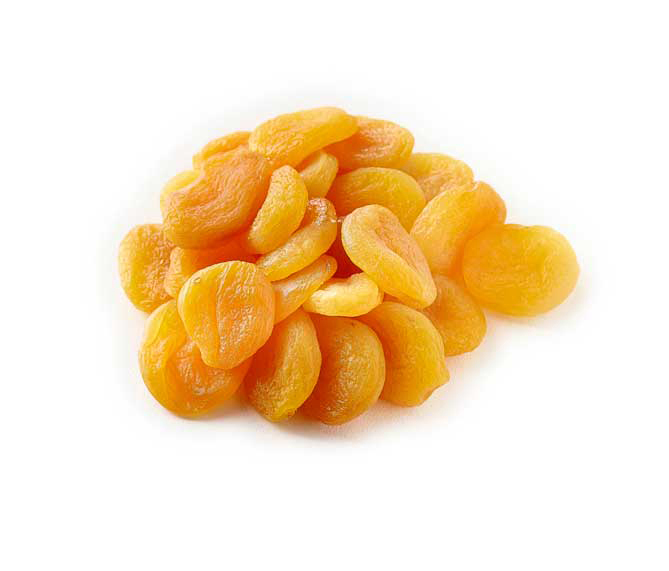 Dried apricots are traditional dried fruit which possess intense sweet-sour flavor. 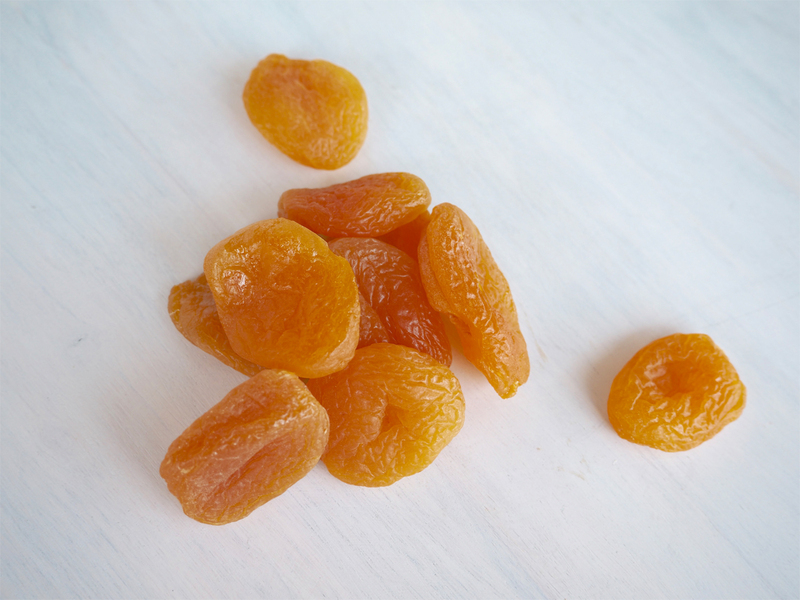 Dried apricots are achieved by drying fruit. The process of drying evaporates water content in fruits without lowering the nutritive value available in dried apricots. 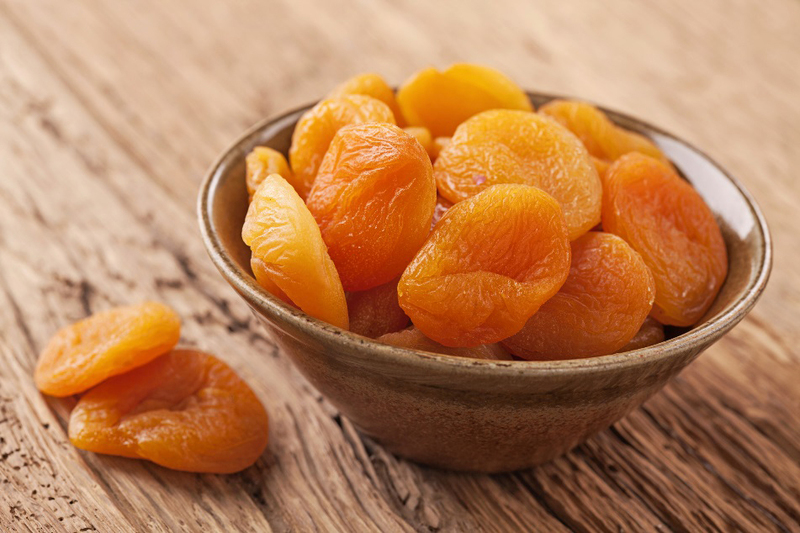 Without hampering the nutrients, dried apricots provides more benefits to the health. The nutrients include potassium, calcium, vitamin A, phosphorus, vitamin C and iron. These are the great source of vitamin A and potassium. Its high fiber to volume ratio helps to provide relief from constipation and promote diarrhea. 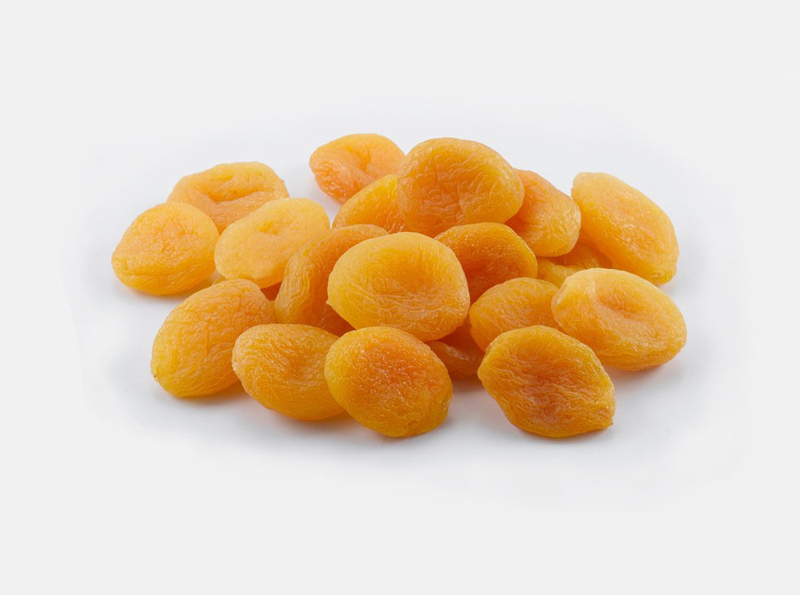 Normally dried apricots do not contain any added sugar with low glycemic index. Apricots offers high amount of Vitamin A which is also called retinol. It is fat soluble and assist to enhance vision. It maintains healthy immune system and also protects the skin health. Beta carotene and retinol which lowers the risk of eye related disorder known as Neovascular ARMD which is an age associated macular degeneration which causes vision loss. 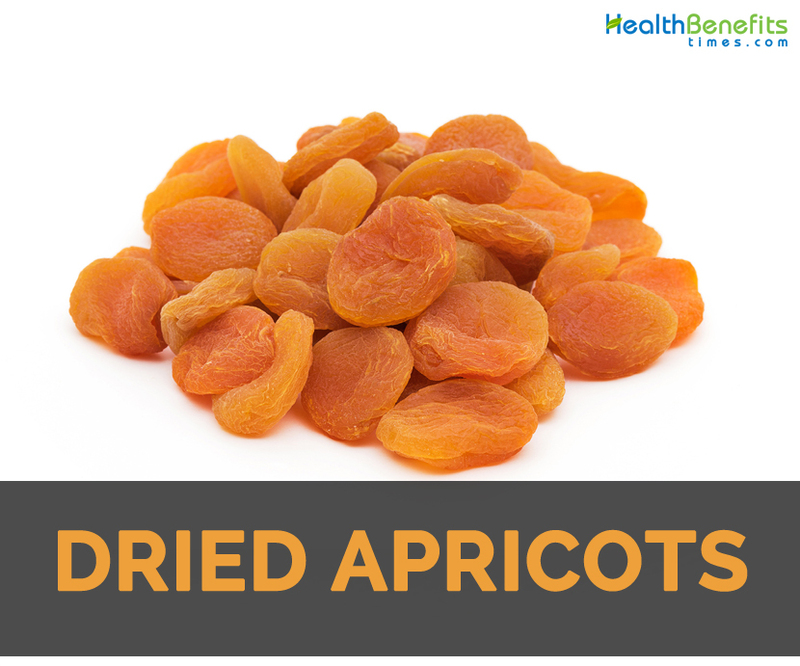 Apricots either in fresh or dried form are good source of dietary fiber. Retinol found in apricot is fat soluble which dissolves in the body and the vital nutrients are absorbed by the system easily. It also breaks fatty acids fast so that digestion becomes normal. This fruit prevents gastrointestinal concerns by clearing out intestines regularly. This fruit has high content of fiber which helps to lower the content of bad cholesterol in the body. It also raises good cholesterol so that the heart remains healthy. The potassium content found in this fruit balance electrolyte level in the system by maintaining heart muscles in order. 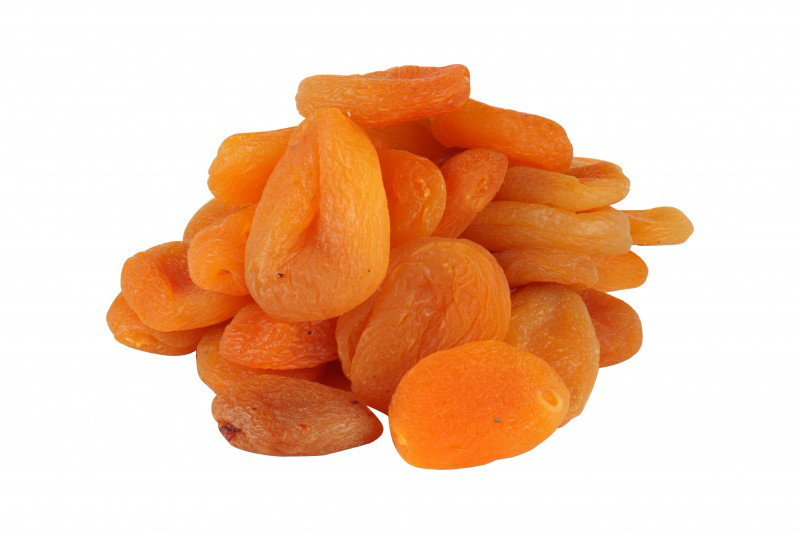 Ripe apricots are the richest source of antioxidants. Its regular consumption helps the body to eliminate toxins which are collected in the body. Antioxidants eliminate free radicals which damages cells. Apricot has iron such as non-heme iron which takes time for the body to be absorbed and longer it remains in the system, it prevents the chances of anemia. It is better to take Vitamin C along with it for better absorption of non-heme iron. The combination of Vitamin A, C and phytonutrients promotes skin health. Apricot has antioxidants in it which slows down ageing process. Besides a good skin care regime, one should consume apricots every day. Antioxidants help to neutralize free radicals and also prevent oxidative stress. It also lowers the appearance of wrinkles by boosting skin elasticity and minimizes an appearance of age spots and scars. 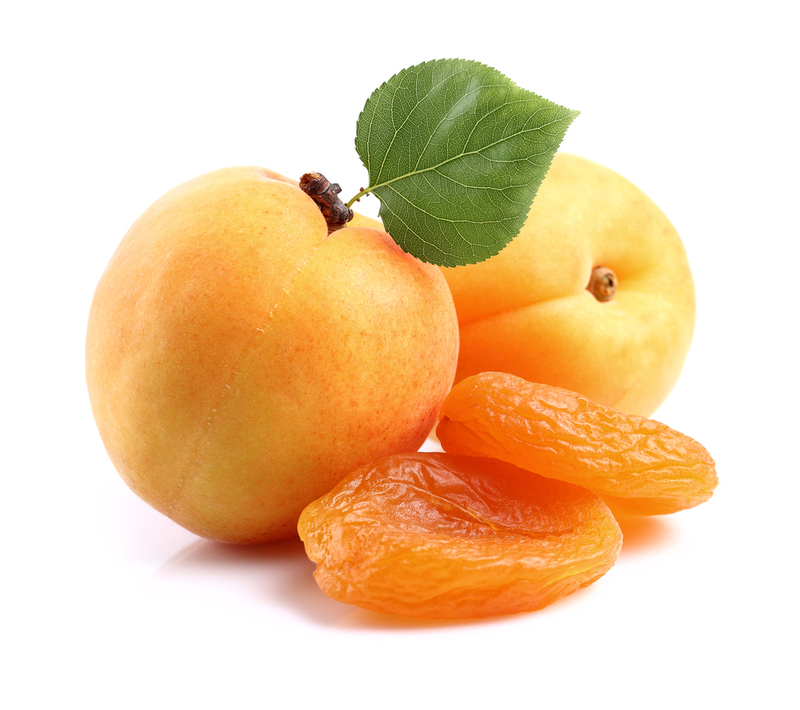 Apricots have dietary fiber that promotes digestive system enhancing metabolism. When consumed as a snack. It makes one full without adding unnecessary calories. Calcium is essential for bones formation and development. Without the presence of potassium, calcium cannot be absorbed by the body and get disposed uniformly. Dried fruits contain phytonutrients which suppress inflammation in throat and also sinuses that promote overall health of respiratory system. The content of Vitamin C promotes immune system to counteract underlying infection. 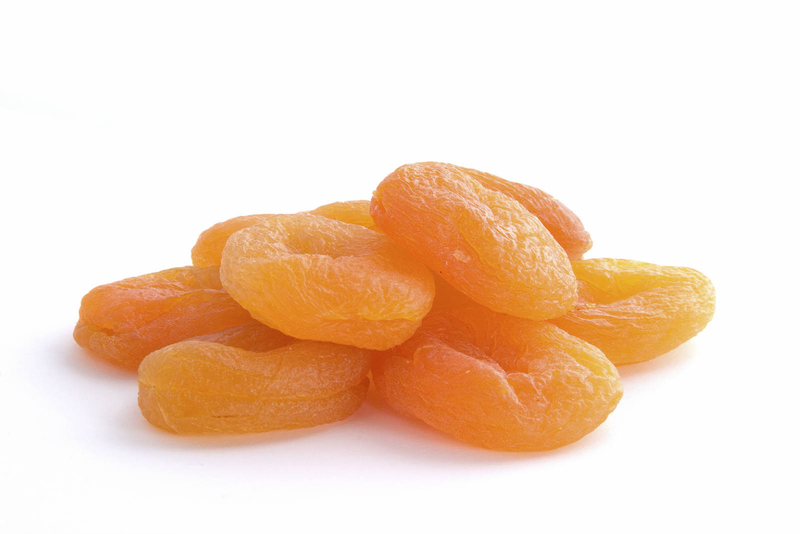 The dried fruits such as apricots have significant amounts of iron which promotes circulation. Iron is essential for red blood cells production. Improved circulation means more oxygenation to critical body parts and also delivery of required nutrients. 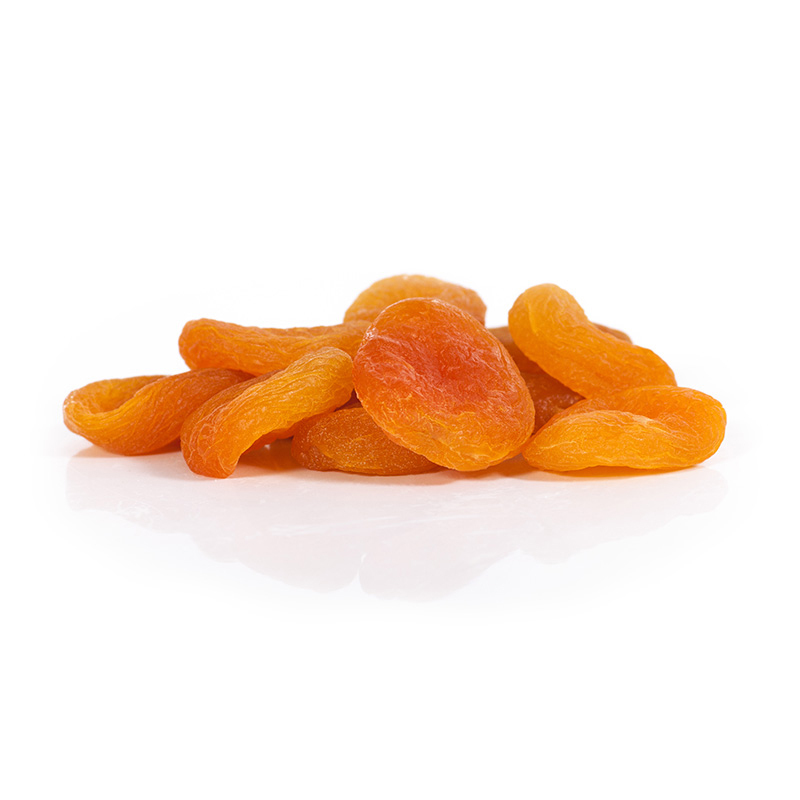 Dried apricots are consumed as a dried snack. 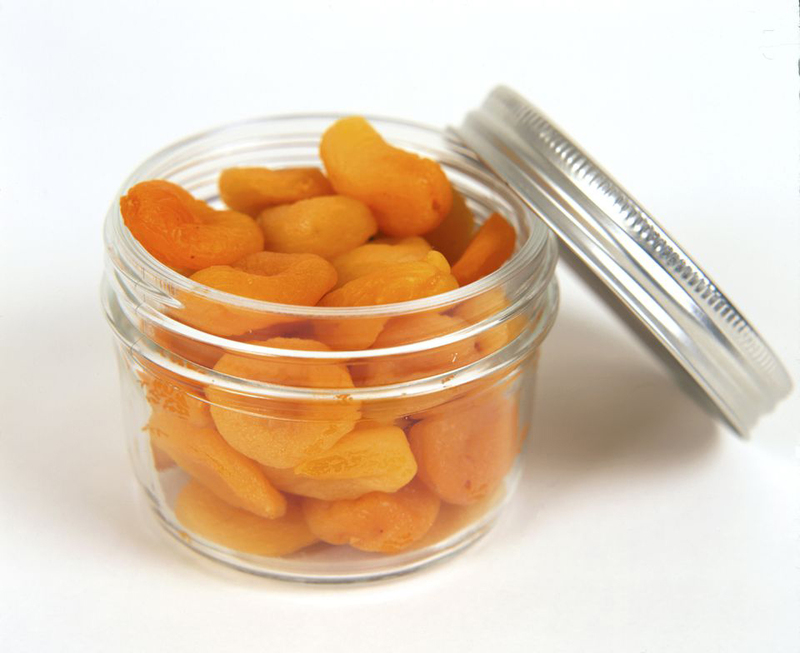 Use dried apricots in trail mix or also as a mix-in for oatmeal and yogurt. Add dried fruit to breakfast cereals and baking mixes. Use it in salads, milk shakes and ice cream. Add it to cakes, pies and savory dishes. Calories in 1 cup, halves (130 g) 313 Kcal. Calories 313 Kcal. Calories from Fat 5.94 Kcal. Calories 212 Kcal. Calories from Fat 4.05 Kcal.